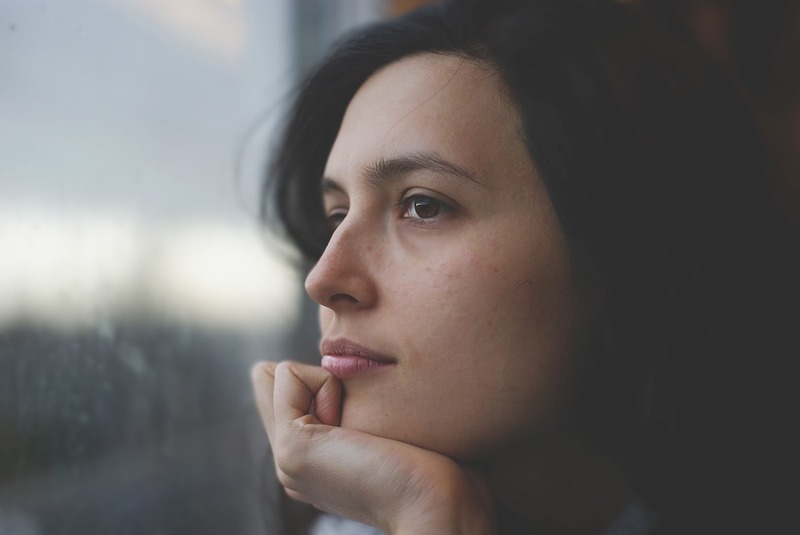 Achieving mental health: What is a psychological evaluation? Psychological evaluations are used to assess and diagnose a person’s psychological strengths and limitations. The goal of the evaluation is to create a holistic view of a person’s mental health at the time of the assessment. 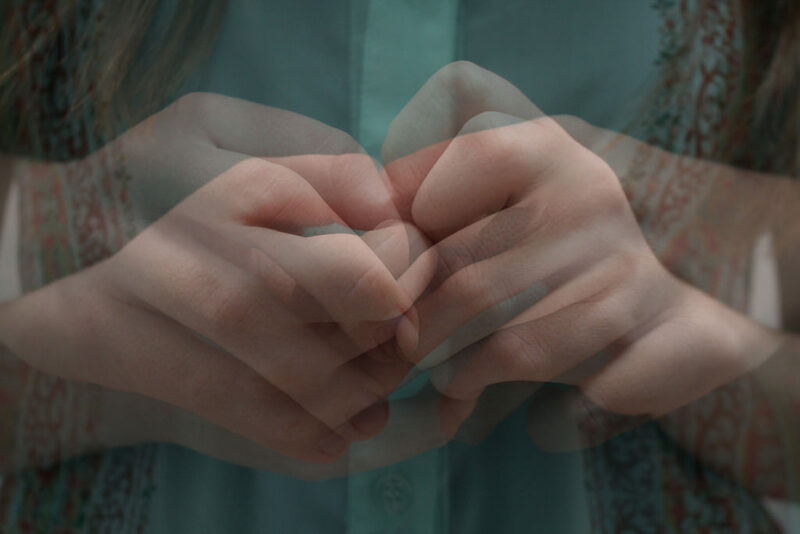 The results help psychologists develop informed diagnoses and provide a guide for treatment for their patients and can provide patients a better understanding of themselves. During a psychological evaluation, a psychologist will measure a patient’s performance based on a set of criteria that can vary depending on the type of assessment that is administered. An assessment cannot always predict a person’s potential or how their condition may change in the future. For this reason, psychologists performing an assessment are primarily concerned with what’s called “present functioning,” or how you perform at the time of the assessment. 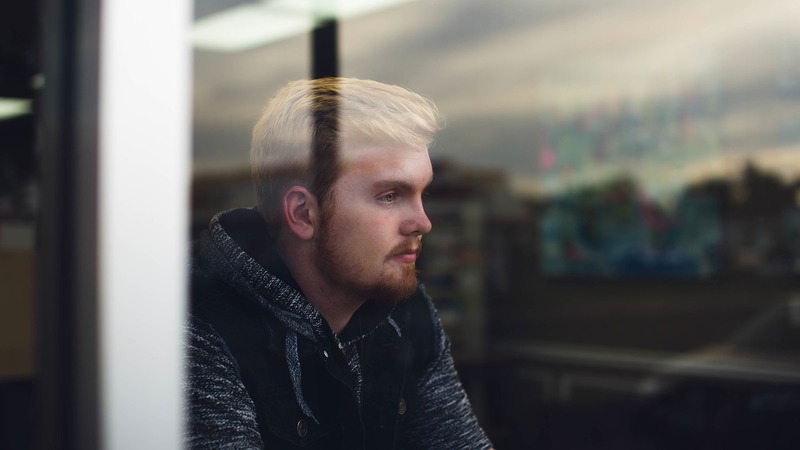 You can learn more about each of the different types of psychological evaluations below. What is a clinical interview? Clinical interviews, also known as intake or diagnostic interviews, are conducted by psychologists or other mental health professionals to gather information about you. During a clinical interview, you might be asked questions about your medical history, family history, or about specific events in your life. While clinical interviews are mainly concerned with gathering information rather than forming a diagnosis, they can be used to form what is called an initial diagnostic impression which can help form a diagnosis later on. Over the course of your treatment, you may participate in several clinical interviews, particularly whenever you see a new psychologist, psychiatrist, or doctor, as they will want to get to know you and form their own clinical impression of your condition. Our personalities are formed by a combination of biological, social, and environmental influences that occur during childhood and young adulthood. Personality assessments were developed with this complexity in mind. There are two types of personality assessments: objective tests and projective tests. An objective test is one where you are asked specific questions and are given specific answers from which to choose. A test which asks only yes-no questions is a type of objective test. Depending on the test, you could be asked how closely a statement reflects your own thoughts, and your answer could fall somewhere on a predetermined scale (e.g., closely describes me, or doesn’t describe me at all). This is also a type of objective test. Based on your answers, a psychologist can measure how likely you are to have a certain condition or personality trait. Think of a projective test as one that asks an open-ended question, where you can answer in any way you like, rather than just yes or no. For example, a psychologist might show you a photo and ask you to describe what is happening in it. In a projective test, the psychologist will look at the content of your answers to find and better understand any patterns in the way you think. A personality assessment can be used to further refine a clinical diagnosis. Using the information gathered from a personality assessment, a psychologist can work to create a specific treatment plan for you. In some cases, the results of a personality assessment can help make predictions about your future behavior more accurate. What is a behavioral assessment? Unlike a clinical interview or a personality assessment, a behavioral assessment involves the psychologist observing your behavior in a controlled setting. The assessment can occur in a variety of settings over a period of time. The goal of a behavioral assessment is to better understand what reinforces or triggers specific behaviors. 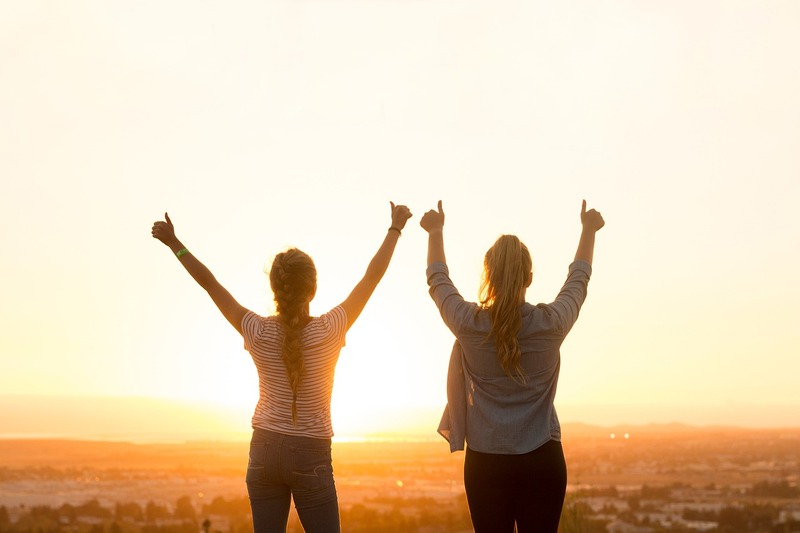 In doing so, a psychologist can then help you to change negative behaviors while also helping you to develop more positive, healthy behaviors in their place. A behavioral assessment might also include self-monitoring. A mood journal, where you record your mood and/or thoughts over a period of time, is a type of self-monitoring. 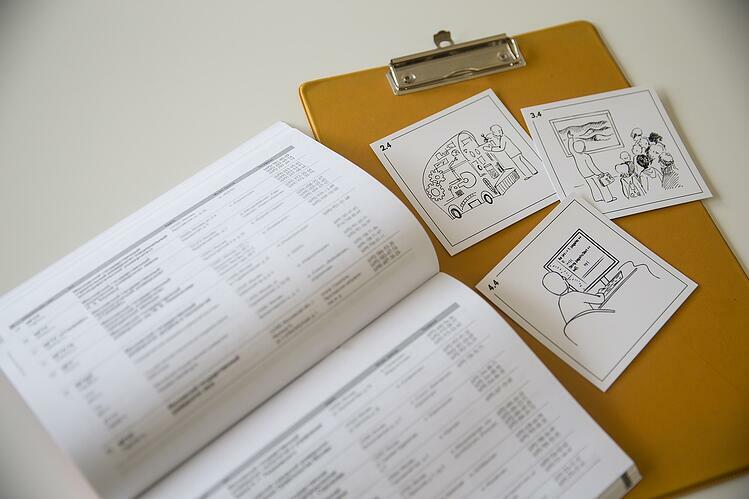 Questionnaires, psychophysiological measurements, and rating scales are just a few of the different tools a psychologist might use during a behavioral assessment. What is an assessment of intellectual functioning? The fourth type of assessment measures a person’s intellectual functioning and cognitive ability. Assessments of intellectual functioning can range from measuring a person’s intelligence (IQ tests) to measuring their ability to learn. Neurophysiological assessments measure not only intellectual functioning but also cognitive strengths and deficits. They are commonly used when working with a patient who has had brain damage, dysfunction, or hemorrhage. There’s no need to feel intimidated by a psychological evaluation, as there are no right or wrong answers. As with any medical assessment, it’s important to be honest with your doctor so that they are able to arrive at a correct diagnosis, including a treatment plan when one is needed. Trying to find a psychologist near you? 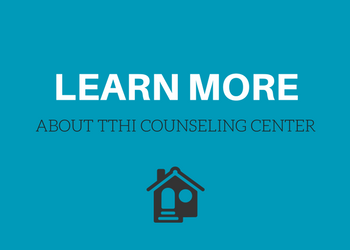 We provide psychiatric and psychological evaluations at each of our TTHI Counseling Center locations. 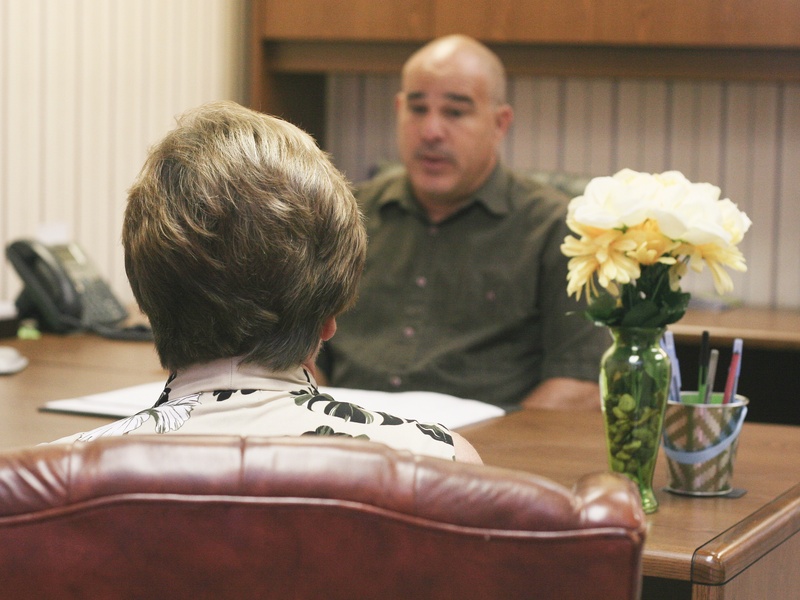 Our caring team of mental health professionals provides behavioral health services and substance abuse treatment. We specialize in individual, family, couples, group, and child therapy. We can help you transform your life. Treating opioid dependence: What is Suboxone?